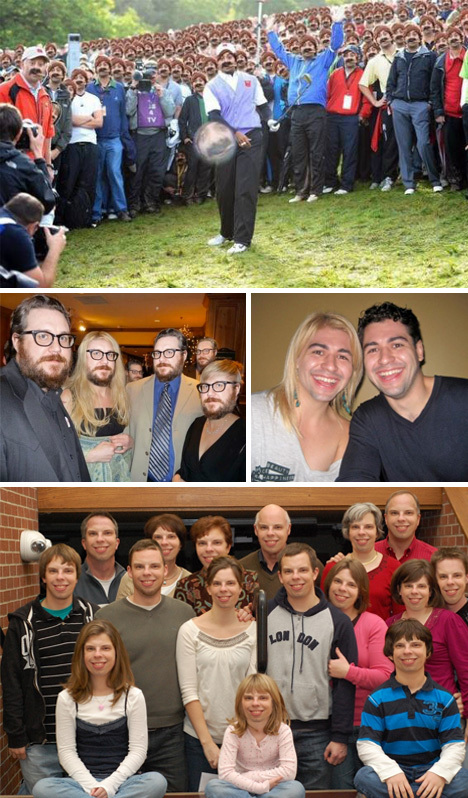 Photoshop is a geek’s favorite tool, and the internet’s best friend. 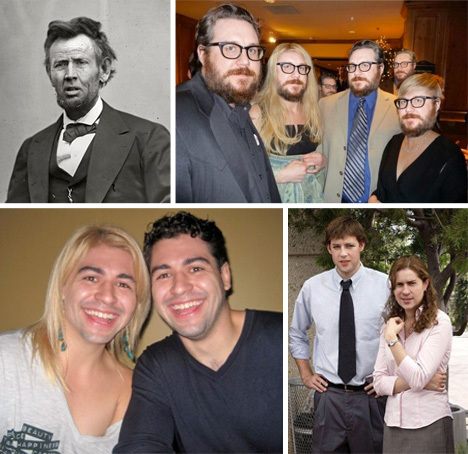 Face swap sounds like a horrifying identity theft ring, but in reality it’s one of many memes that are bringing the wonders of photo manipulation to the masses. 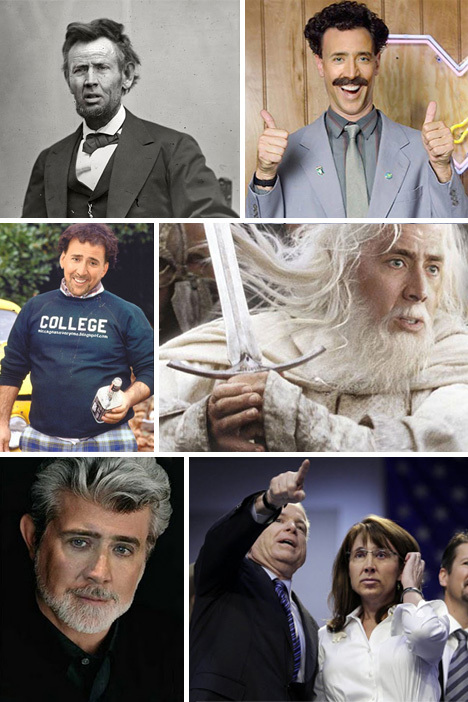 “Nic Cage is everyone” is one of the best memes making the internet rounds right now. 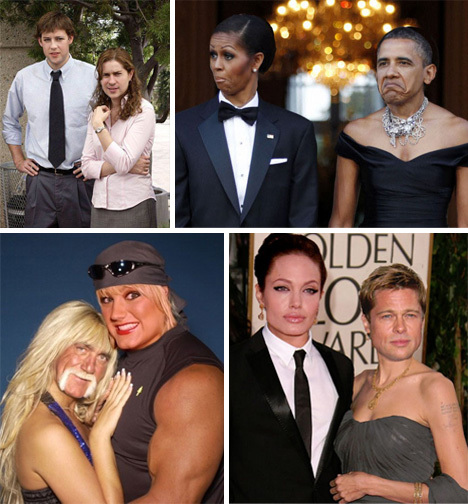 It’s the anonymous internet’s attempt to make every recognizable celebrity into the most recognizable of them all, through some creative image manipulation. Every father wants their child to grow up to be like them. It’s less well known that every father also wants to be like their child. 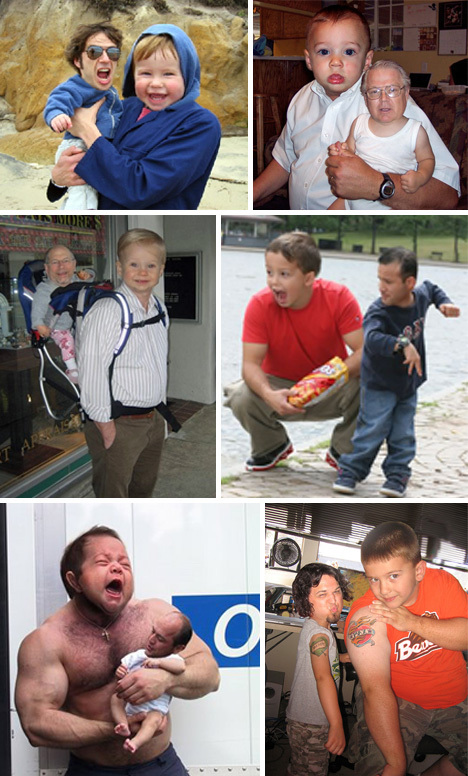 The man baby meme is the epitome of this movement, and it is disturbing. They say working together for a long period of time makes two people incredibly close. Famous couples, real life and fictional, are the perfect example of this. Face bombing is when a face swap goes global. 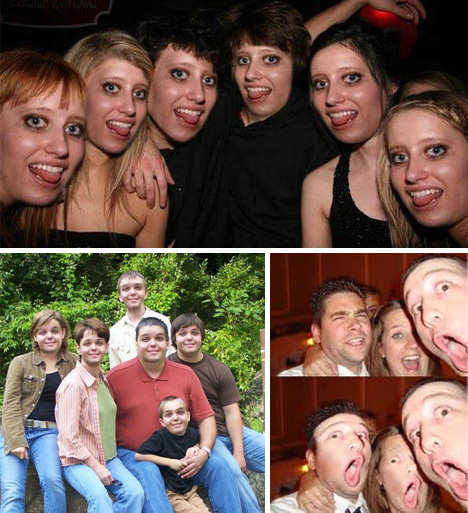 When every face in a photo is turned into a clone of the others, the hilarity goes through the roof. The creepy component also reaches its zenith. 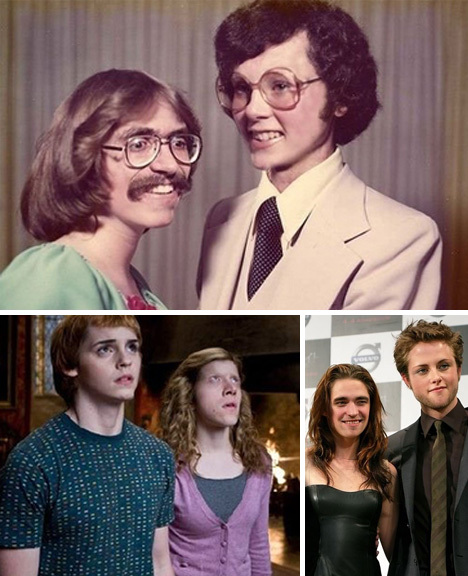 A perfect face swap can make the day just a bit brighter, and terrifying. Male / female swaps are definitely the most effective. 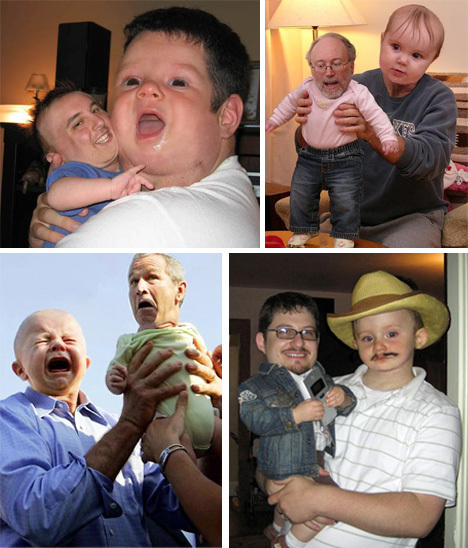 There is something that messes with the mind when a man baby photo is faced down. The mind boggles, as all expectations are turned upside down. 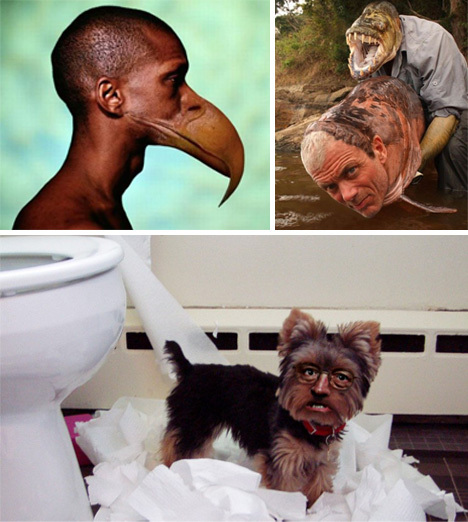 To finish on the most disturbing note, or why not make man’s best friend part man? Or get even stranger with even more unusual animals..